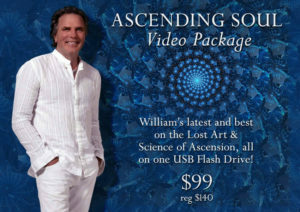 9 video presentations, including The Angels, the Astronaut and the Ascension Device, Recorded live November 19, 2016; The Rainbow Body webinar, recorded August 11, 2015; two presentations recorded live at the Crystal Vortex Conference November 21-22, 2015; as well as my webinar, “The Jesus Starchild Disclosure”. Also included are 18 of my books in PDF format. 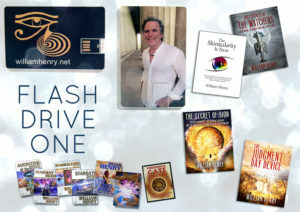 $300 worth of books and presentations for just $150.00. USB Flash drives work on all computers and tablets and are a convenient way to store and share this material. Ascension, Egypt and the Second Christ, a 3.5 hour webinar. The Essene-Angel/E.T. Disclosure: Close Encounters of the Ninth Kind and the Science of Ascension. The Essenes and Ascension, Recorded live October 9, 2016. The Angels, the Astronaut and the Ascension Device, Recorded live November 19, 2016. Born Again : Human Transformation Into Celestial Beings. 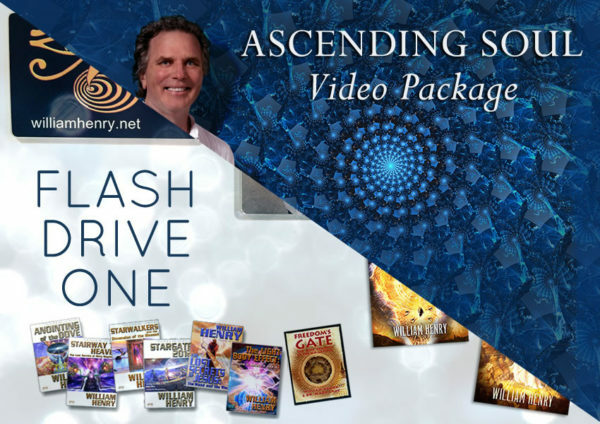 Each of these talks is loaded with awesome and practical insights and stunning images that will connect you with your ascended self that can access ascension intelligence. It’s an amazing gift to yourself or a loved one. The Watcher Angels and Human Transformation (recorded November 22, 2015, 1.5 hours). PDF versions of my richly illustrated, full color books, referenced in the presentations and containing much of the amazing art seen in the videos. The William Henry Collection of 13 books in pdf format.